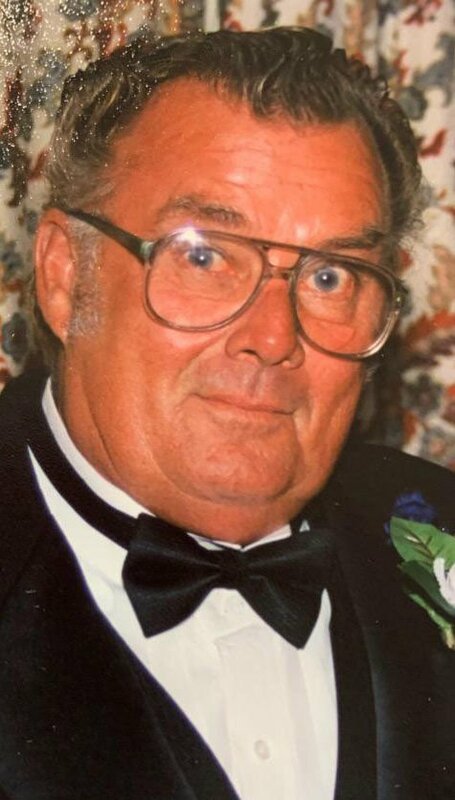 DESLOGE -- Bill King, 72, of Desloge, passed away April 2, 2019. He was born January 30, 1947, in Kansas City. Bill enjoyed working, mowing yards and was a member of the Teamsters Union. He was employed as a diesel mechanic at Soaring Eagle Distributors, until he retired after 25 plus years. Bill is survived by his children, William Edward King, Kimberly Sue Crites, John Barry King, Nancy Marie King, Lynette Kay Heberlie, and James Robert King; nine grandchildren, Billy, Todd, Tricia, Emiley, Klarissa, Wyatt, Bryar, Vance and D.J. ; siblings, Yvette Michaels Eldgin and Marvin Jennings. Visitation will be held at C.Z. 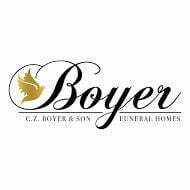 Boyer and Son Funeral Home in Desloge, Sunday, April 7, 2019, from 3:30 p.m. until 5 p.m. Memorials may be directed to Disabled American Veterans. Please view full obituary and share condolences online at www.czboyer.com.